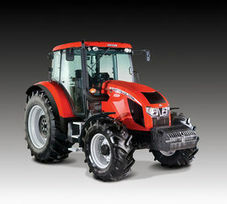 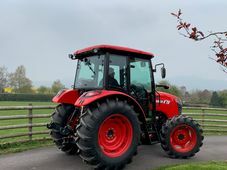 New Zetor Major 80 4wd 80Hp 4 cylinder engine with a 12/12 synchro shuttle gearbox. 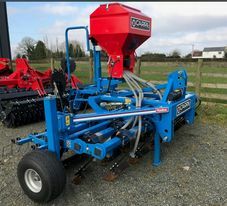 Teagle produce machinery including Fertiliser Spreaders, Straw and Feed Shredders/Spreaders, Rear Discharge Muck Spreaders, Tractor mounted cement mixers, High Speed Swath Conditioners, Flail Mowers, Pasture Toppers, Finishing Mowers and Roller Mowers. 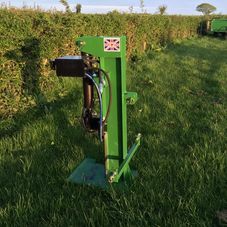 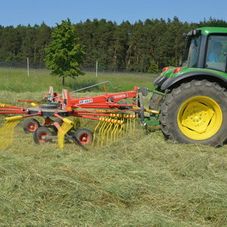 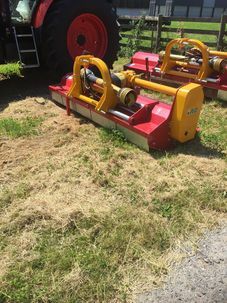 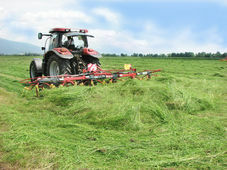 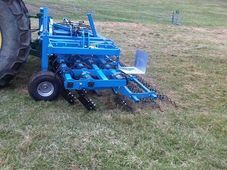 Teagle also produce quick hitch "A Frames"
Rozmital manufacture grassland equipment such as tedders, single rotor rakes, mid-row rakes and lateral rakes.